Nigeria is a country blessed with human resources. Being the country with the largest population in Africa, its no mistake our women set the trend in fashion. Included is our love for jewelry particularly, beaded jewelry. 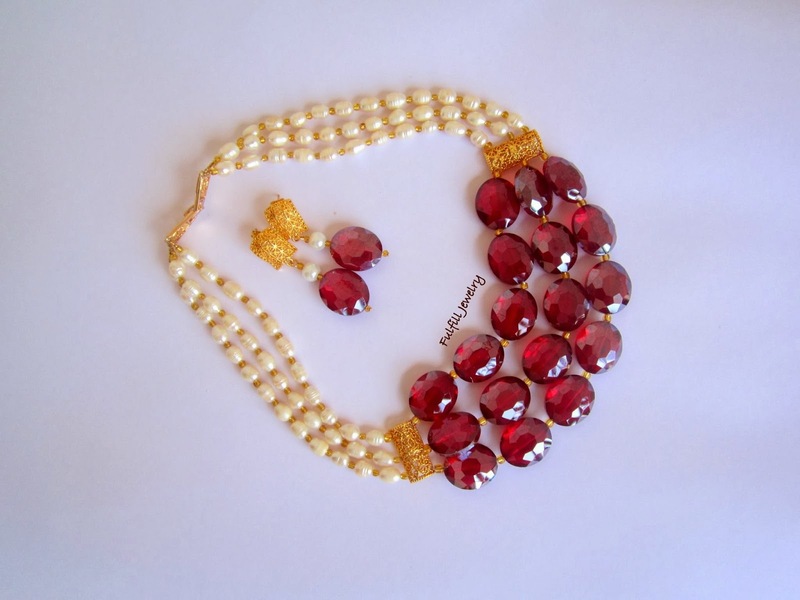 Without hesitation, I can confidently tell you the most popular beaded jewelry design that is timeless in Nigeria. It's the Multi-strand Sets! 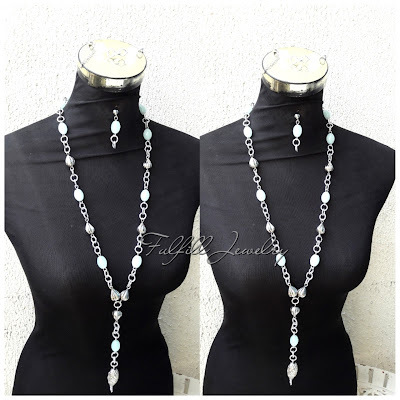 I mean beaded jewelry strung in multiple strands as necklaces or bracelets in sets.They could be as few as just 2 strands or as many as 20-strands depending on the size of beads and choice of the wearer. This trend has been on for many years and has still remain relevant till today. This is even more prominent in our celebrations like weddings, burials, parties and other occasions that warrant our women to dress up gorgeously in our traditional outfits. Our women are not tired with this design as almost every woman I know have at least one of these or/and planning to get more as the occasion warrants. I equally love wearing them too! Share with me the jewelry trend in your country! Very wonderful article I love the multi-strand necklace!